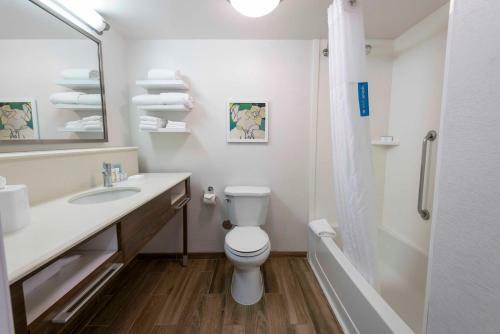 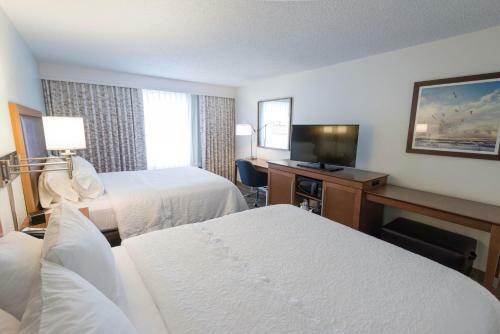 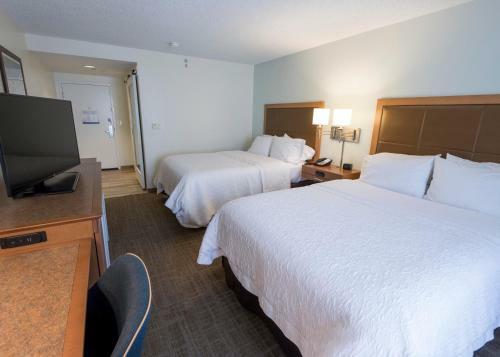 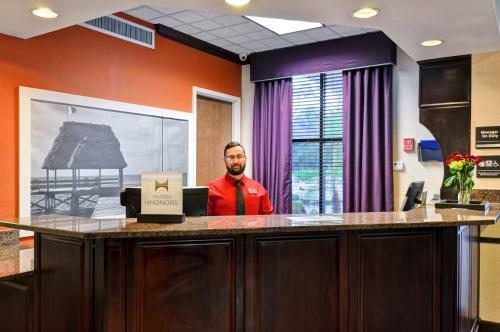 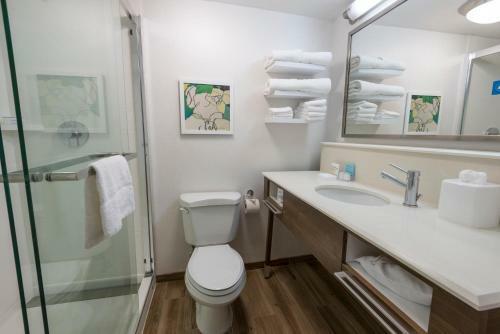 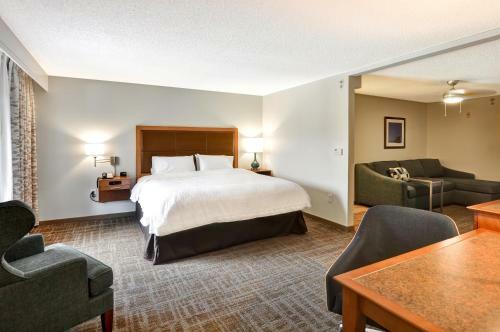 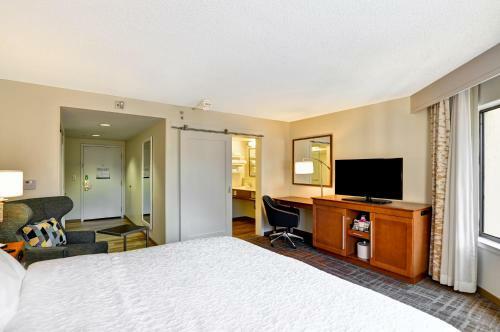 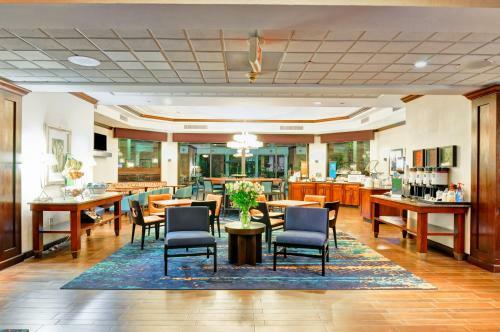 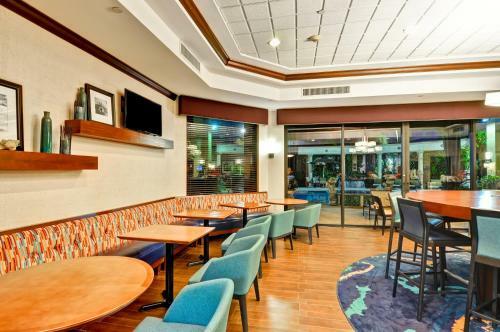 Situated in the Athletic Club Plaza and overlooking a golf course, this hotel features a relaxing, tropical atmosphere, complete with modern amenities, and is close to many points of interest. 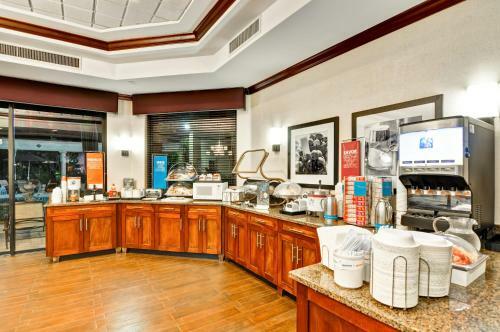 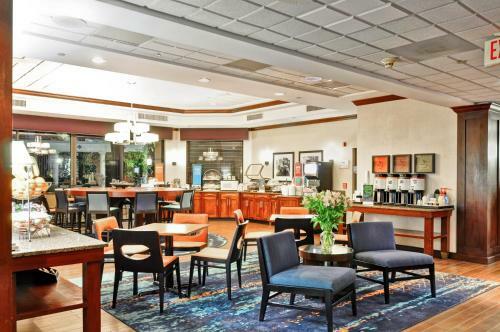 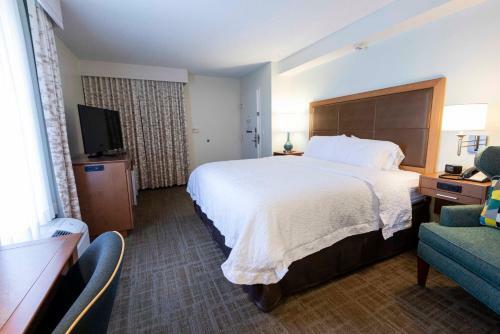 After a restful night of sleep on the Hampton Inn Boca Raton's signature Cloud Nine beds, guests can look forward to starting the day with a delicious hot breakfast. 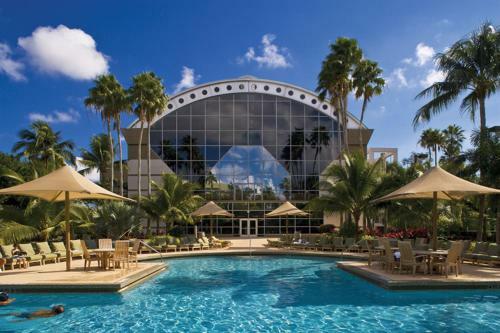 Guests can also enjoy relaxing by the outdoor pool and finishing the evening with a free reception, complete with snacks and beverages. 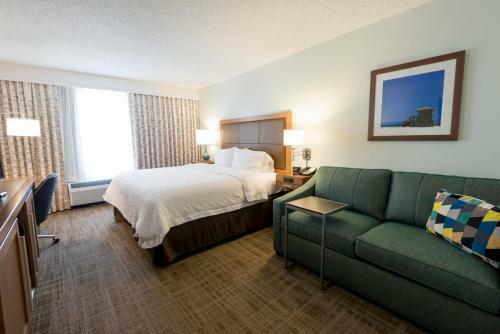 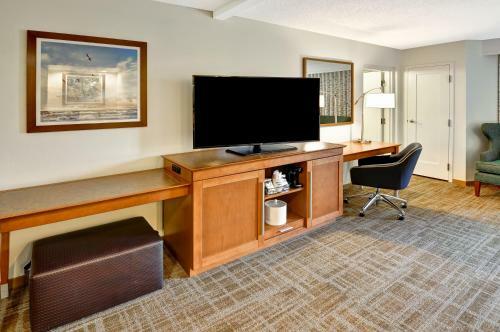 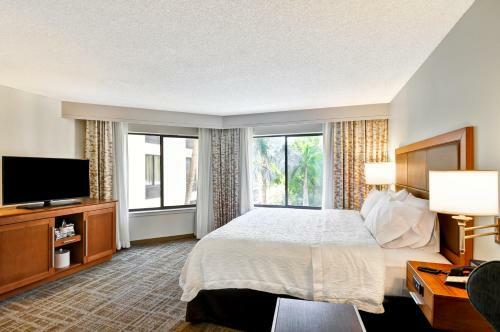 The Boca Raton Hampton Inn is also located only a short distance from beautiful beaches, top-rated golf courses and a variety of shopping centers. 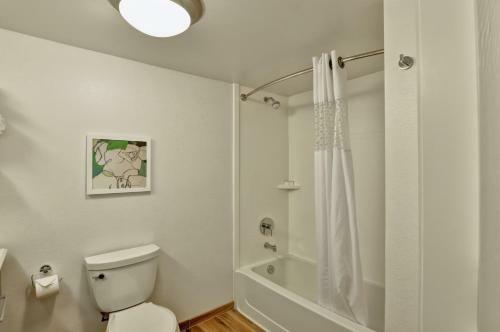 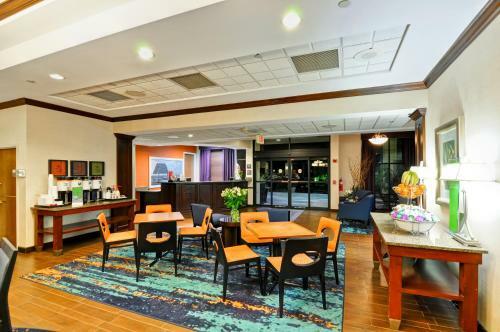 Guests can also discover museums, art galleries and beautiful parks nearby. 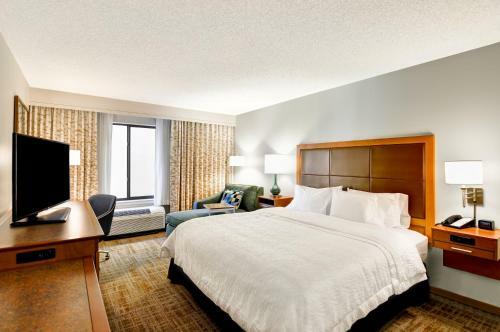 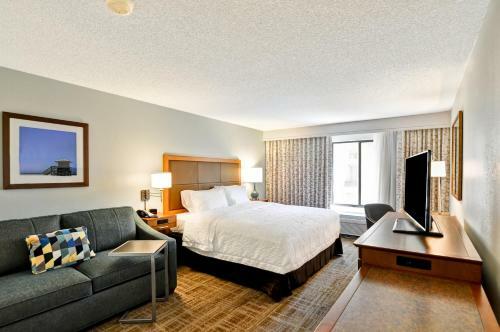 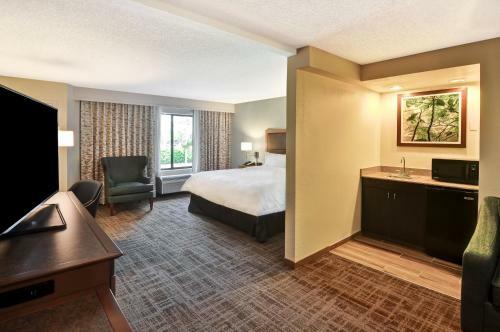 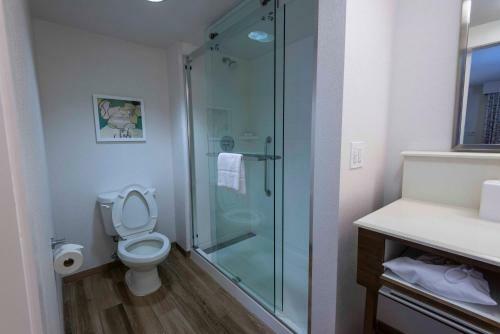 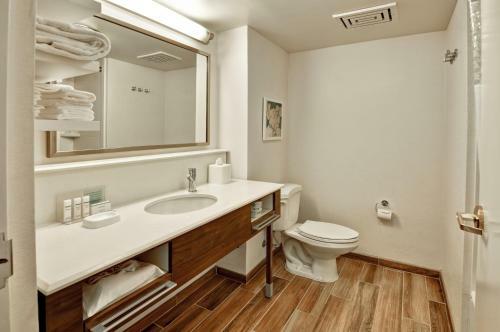 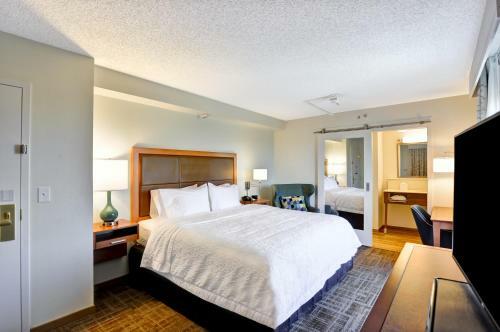 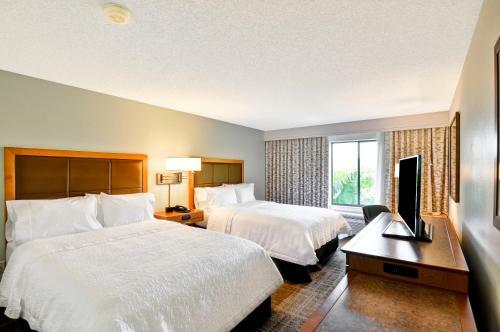 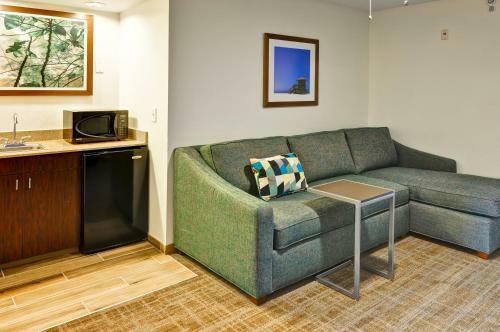 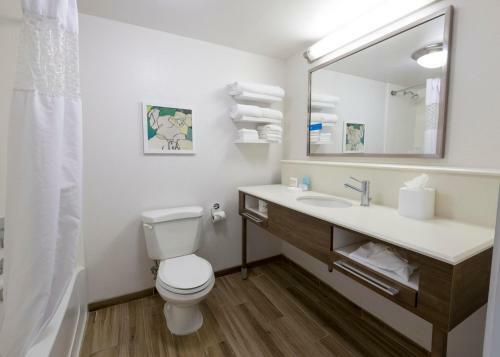 the hotel Hampton Inn Boca Raton so we can give you detailed rates for the rooms in the desired period.